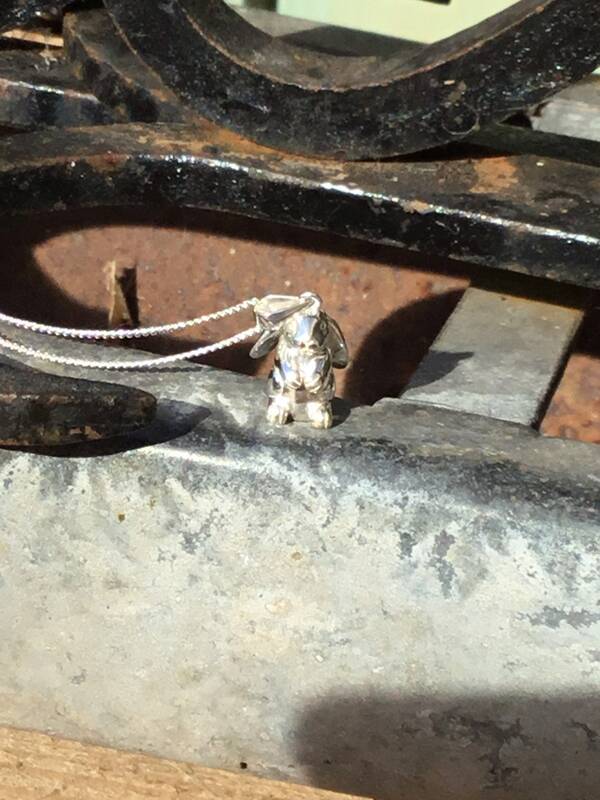 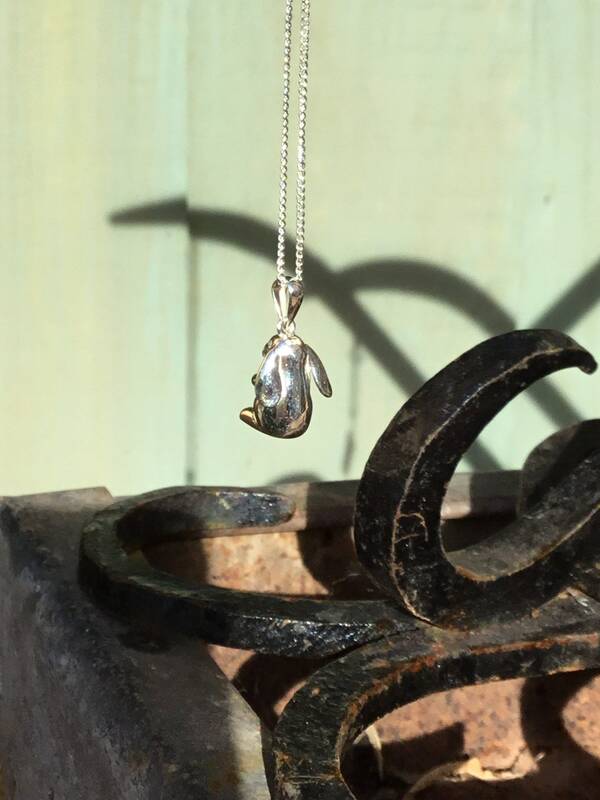 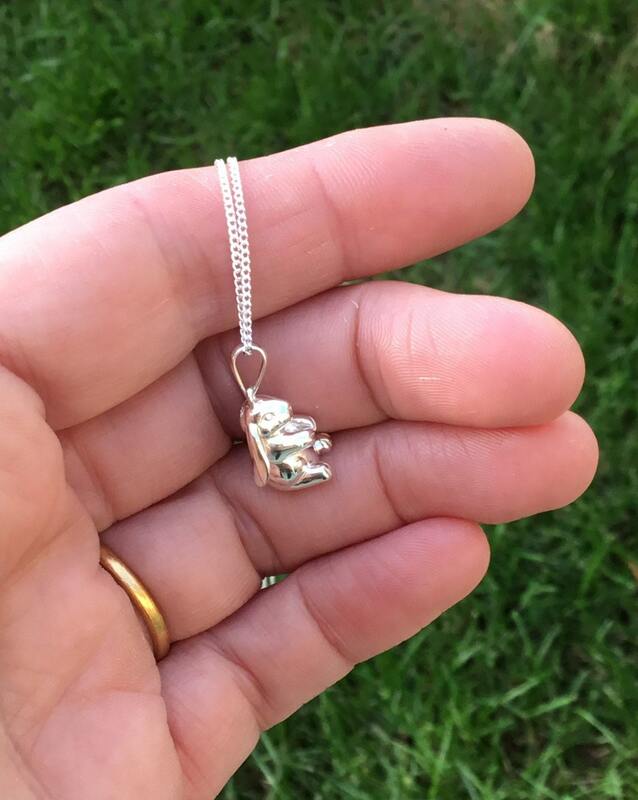 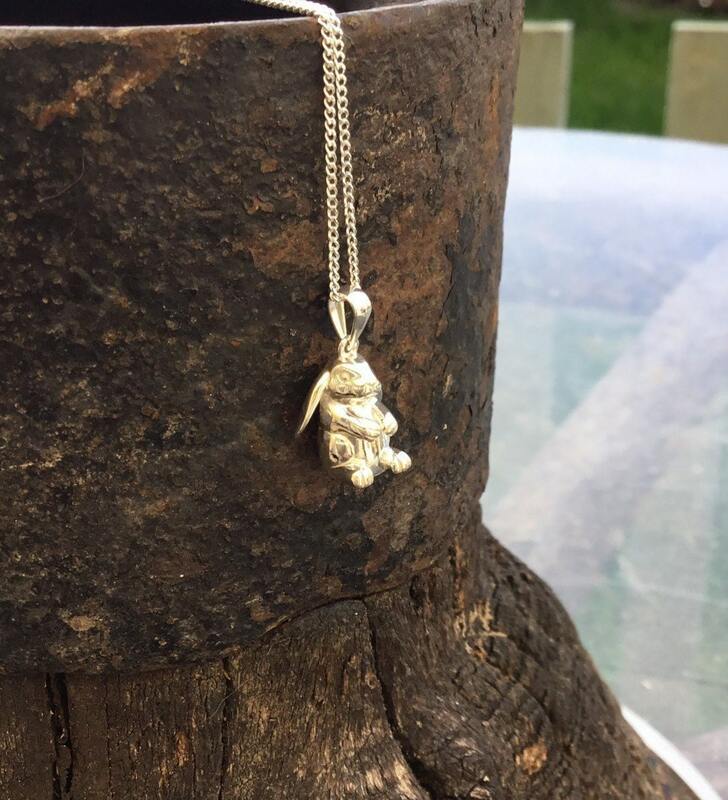 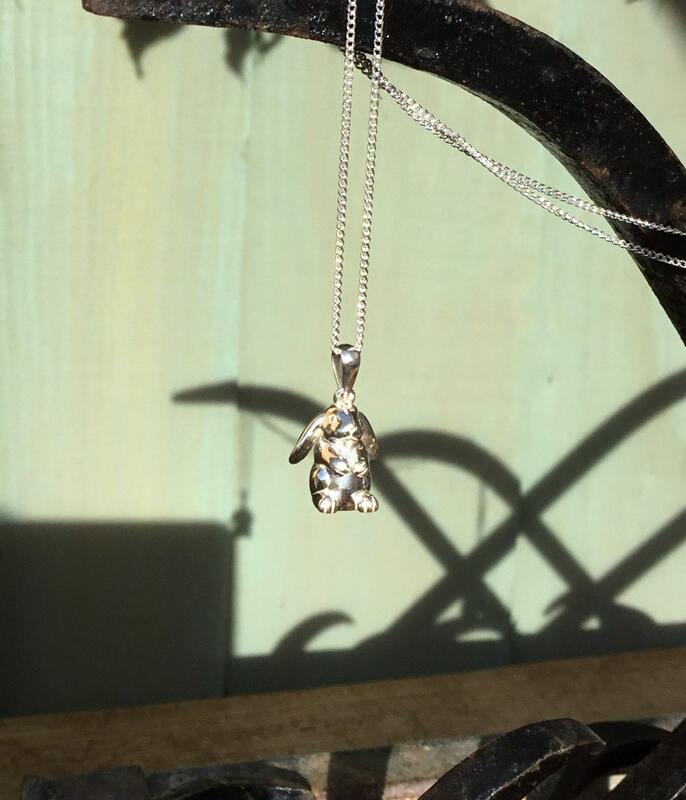 This Sterling Silver Bunny is Fully Detailed All The Way Around Finalised With a Polish. 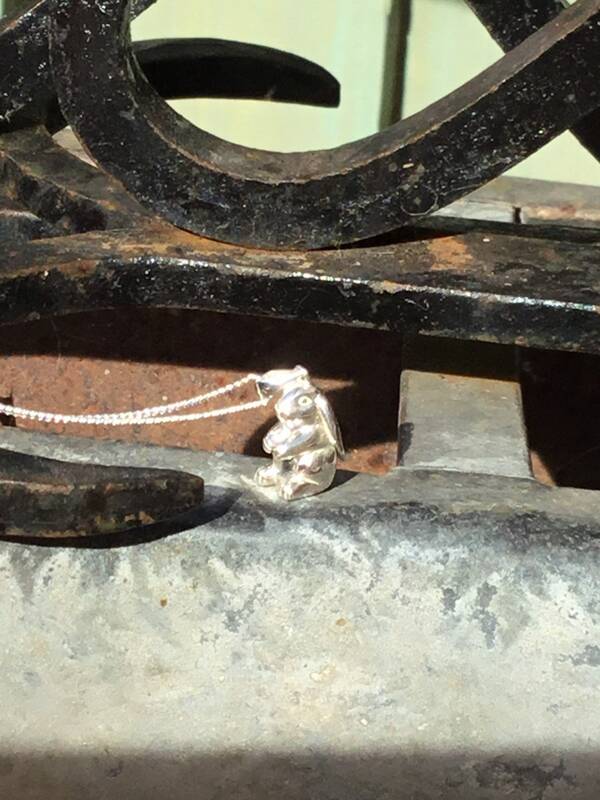 The Silver Curb Chain Measures 18 Inches Long, This Can Be Changed Upon Request. 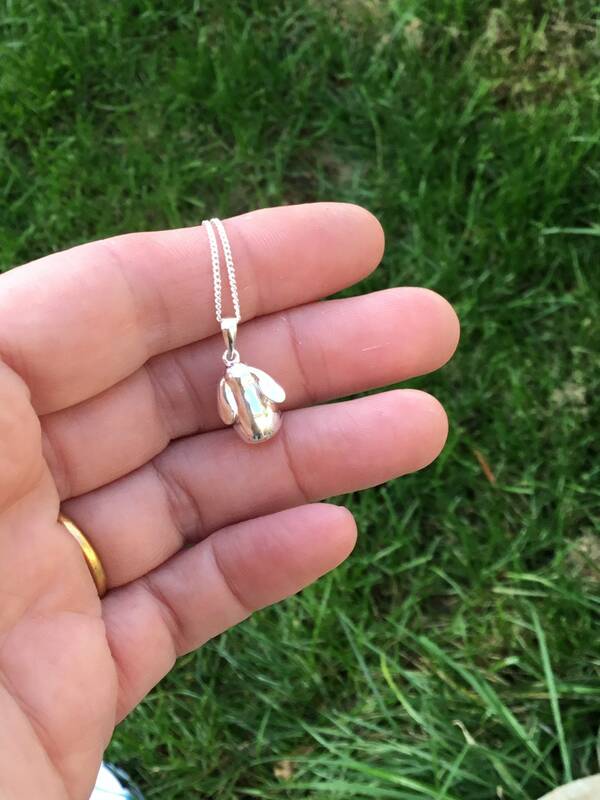 Measurements of the Pendant are 10 mm Wide, Inclusive of The Pendant Loop 20 mm in Height and 9 mm in Depth.